Planning on visiting couple of wineries in southern California. Ampelos Cellars (www.ampeloscellars.com), Piedrasassi (http://newvineland.com), Stolpman Vineyard (www.stolpmanvineyards.com), Sanford Winery (www.sanfordwinery.com) and if time allows Ojai Vineyards Tasting Room (www.ojaivineyard.com). 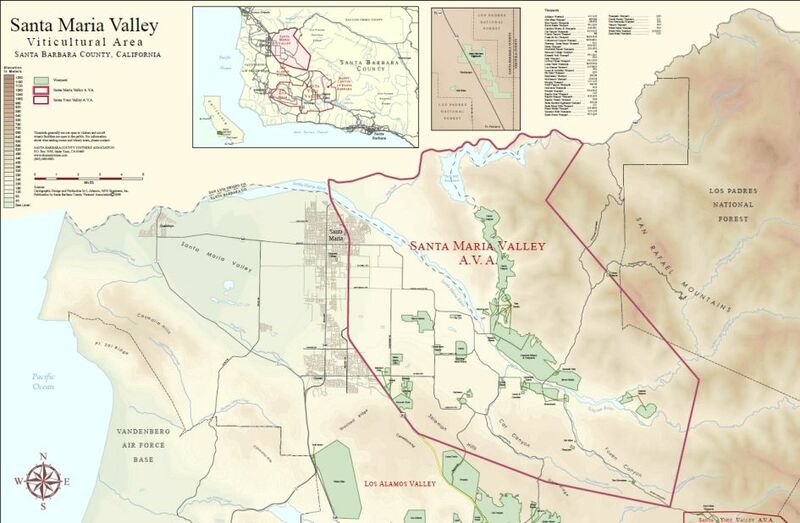 These wineries and tasting rooms are in Santa Rita Hills AVA known for high quality pinot noir, chardonnay and syrah.